Now, more than ever, it’s important to get to know your neighbours and look out for those who share your neck of the woods. 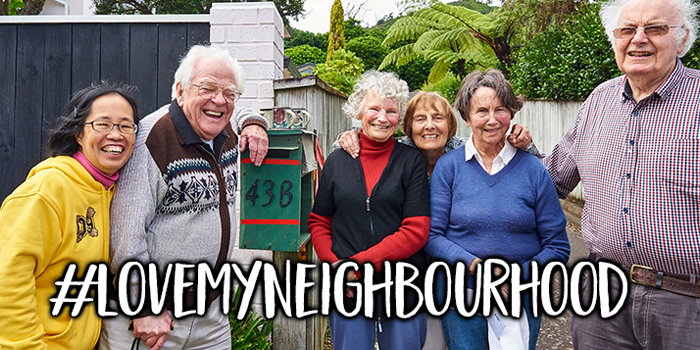 We've just launched #lovemyneighbourhood and over the next few months, we’ll focus on neighbourhoods across Kāpiti, and how we can all do our bit to look after the people and the places that make our neighbourhoods great. We’ll put a spotlight on knowing your neighbours, doing your bit to look after your neck of the woods, and sharing your neighbourhood stories. It was great to see Over the Fence Cuppas happening in our neighbourhoods over the weekend. If you’re having an event this week, share your pics or stories on our Facebook page. Want to help keep our open spaces in great shape for the future? 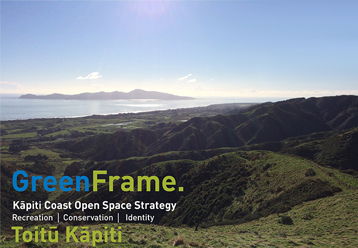 We’ve just started consultation on our Green Frame: Open Space Strategy review – a blueprint to help us future-proof our all-important reserves, sports fields, playgrounds and recreational trails. There’ll be plenty of opportunities to get involved – you can complete our online questionnaire now, or take part in our draft strategy consultation next year. 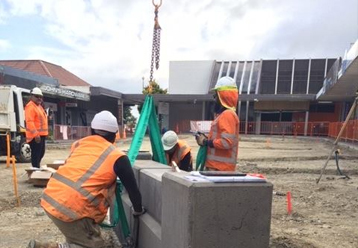 Soon you'll be able to get a glimpse of what the Waikanae town centre will look like once we've finished our Mahara Place improvements. Over the next week we’re installing precast panels, which will line the new gardens we're building. We'll also be adding some decking and paving the entrance way - come down, grab a coffee and take a look. Driving green just got easier! Kāpiti Coast communities can now plug into one of several fast chargers across the District. 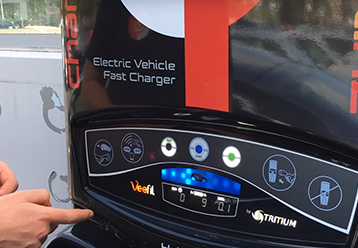 A brand new fast charger has been installed at the Raumati Road carpark next to the Boundary Pub, and this Sunday 31 March you can come and learn more about electric vehicles at the EV roadshow, which will stop at the car park from 4-5pm. Find out more. The Wellington Curtain Bank is back. 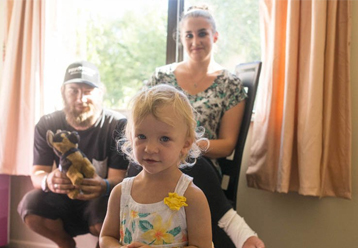 If you have a cold home and a Community Services Card, you might be eligible for free curtains, which could help make your home warmer this winter. If this sounds like you, and you’re in need of lined curtains for your living room and main sleeping areas, call the Curtain Bank on 0508 78 78 24 ext 705 or register online. 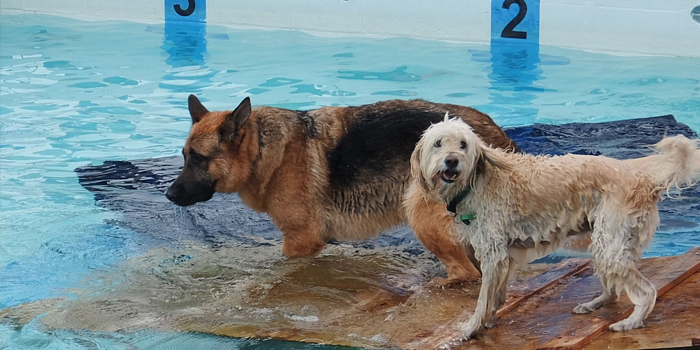 The annual Dogs in Togs event at Waikanae Pools was a hit! Taking place on Sunday, there were two sessions, one for small dogs and one for large dogs, and over 100 pooches and their owners enjoyed the afternoon. The Waikanae Pools season is now closed, but don’t worry – you can swim at our Coastlands Aquatic Centre and Ōtaki Pool facilities all year round. Thinking of decluttering your home? Come and learn how from our guest speaker Sarah Smith from Simply Organised this Friday at Ōtaki Library. 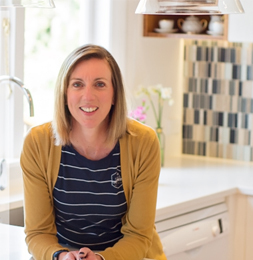 Get tips and tricks for getting your pantry organised and inspiration that will make you do it! Bring a can of food or koha for charity. Register here.